As Snyder tells it, we just don't realize how amazing he truly is. By now many of us know the facts as well as the rumors. 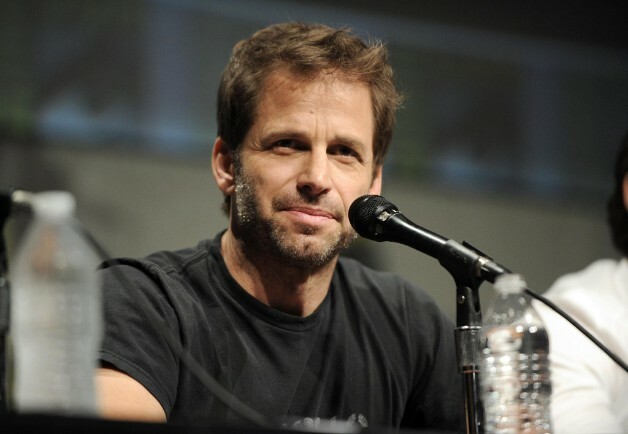 Zack Snyder directed, "Batman VS Superman," and popular reaction was mixed-to-negative. He then started-out directing, "Justice League," but said he was stepping away to take time to mourn the death of his daughter who had died from suicide. Joss Whedon stepped-in and apparently rewrote a chunk of the script and re-shot 1/3 of the movie, but didn't get a co-director credit so much as some production ones. As Zack Snyder and Joss Whedon are about as tonally different as you can get when it comes to directors many feel, "Justice League," is full of tonal clashes at best, a total mess at worst. Now, depending on whom you ask Snyder actually shot a whole bunch of footage that was erased and there is some kind of, "Snyder cut," that is super-long and fits his vision he started with, "Man of Steel," and, "Batman VS Superman." Also, there are rumors Snyder didn't leave the movie to grieve so much as he was fired when Warner Brothers (owners of DC and its films) thought what Snyder had created was a nonsensical abomination and told him to just give an excuse for getting booted from the flick. 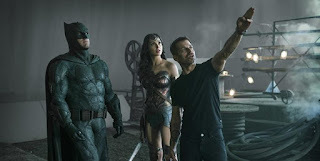 Whatever the case, "Justice League," came out and made some good money, but few people had fond opinions about it and Warner Brothers realized if they just made movies only vaguely-connected (or not at all connected) to each other as opposed to trying to copy Marvel's cinematic universe they could have much more success. Meanwhile, Snyder is essentially banned from touching anything related to DC and its films now. 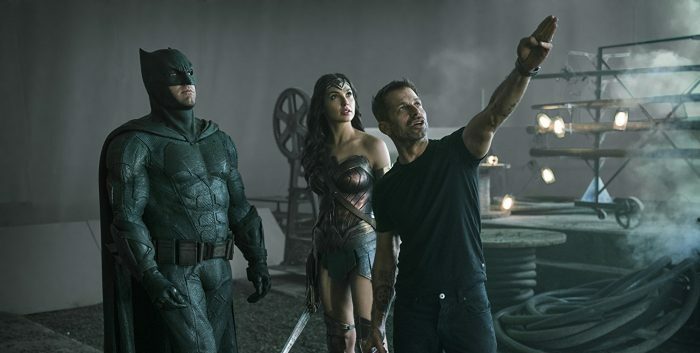 Snyder directing, "Justice League," before Warner Brothers supposedly ruined his vision. What has Zack Snyder been up to, then? Basically talking to anyone who will listen (or whom he can trap in a room and force to listen) about how grand his ideas were for future, "Justice League," movies and that his downfall was due to a vocal minority who whined about how he wanted to have Batman murder people with Batmobile guns or were bent out of shape when Superman killed Zod. I'll tell you Zack, it is a lot more than that. As someone who actually kind of liked, "Batman VS Superman," even I'll admit it was a hodgepodge of half-realized ideas, confusing character motivations, extremely dreary, and if it represents the closest thing to your, "Vision," being undiluted, maybe its for the best DC wants to keep your far away from its properties now. I get that you are mad at WB/DC for stopping you from whatever it was you were trying to accomplish, but complaining relentlessly about how amazing you are and that a supposed, "Vocal minority," of people who didn't like your work somehow crushed your dreams of, um, having Darkseid brutally murder Lois Lane, is absurd. As my headline says, just stop, Zack Snyder, please! If you really want to display how talented you are make more classics like your earlier films such as...um...well...I mean, the opening credits of, "Watchmen," were cool. Plus, "300," had some nice special effects. Oh, and, "Sucker Punch," was a movie that existed. Yeah, I think listing Snyder's flicks that he supposedly thinks are masterpieces really gets across the point he needs to quit yammering on.